Alfredo Häberli (b.1964) is an internationally renowned Swiss Argentinian product designer, based in Zurich, Switzerland. Alfredo Häberli manages to unite tradition and innovation along with joy and energy in his designs. Much of his work is strongly influenced by his early childhood in Argentina as well as his curiosity and exploration of everyday life. The results are works with a strong expression and emotionality. Alfredo Häberli collaborates with some of the leading companies in design including Alias, BMW, Luceplan and Schiffini. His work and designs have been shown in numerous exhibitions throughout Europe and he has received many awards during his extensive career. In 2014, Alfredo Häberli received the prestigious Swiss Grand Prix of Design from the Swiss Federal Office of Culture. 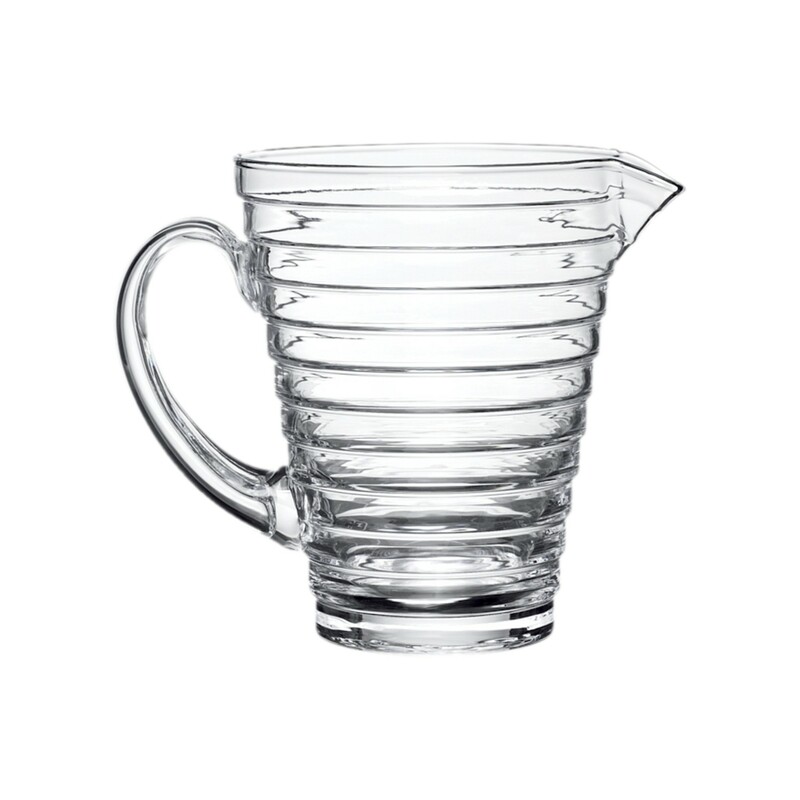 Alfredo Häberli has designed a range of home products for Iittala with his Essence, Origo and Senta series. The classic wine glass, revisited by the inspired pencil of Afredo Häberli. Thin, light, balanced, beautiful: everything you need to drink good wine. Compatible dishwasher.